The moment we have eagerly been awaiting has arrived. 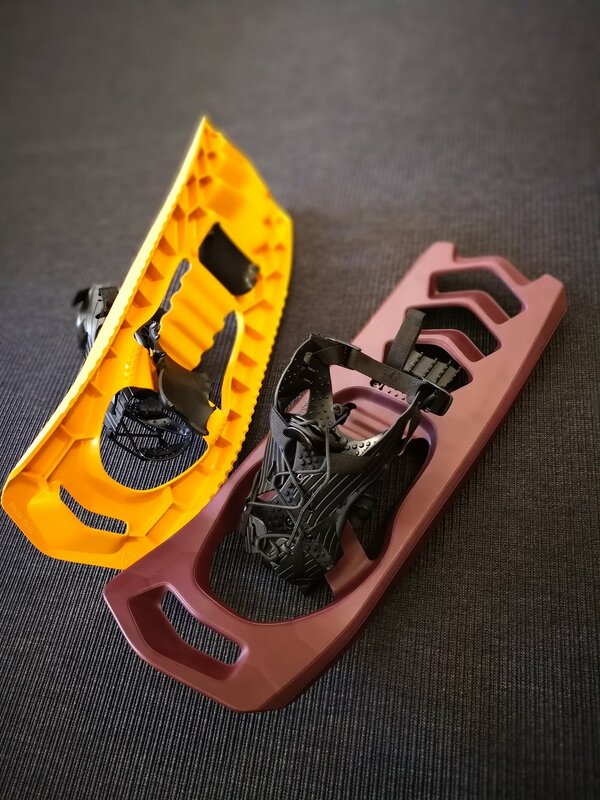 After extensive design, development and testing we finally have received production samples of the crampons and heel lifters. What makes them special is we have transitioned from metal to thermoplastic. After some brutal in house testing they will do their job well.